This car is also equipped with the Rush Super engine which gives it very lively performance. 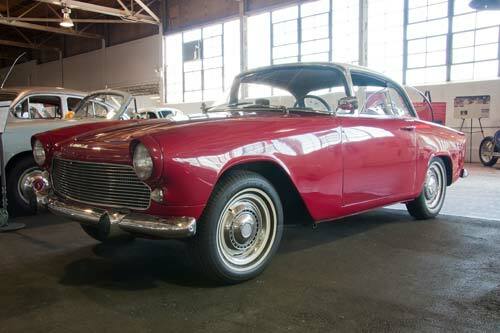 The updated Aronde was the first model to come out after Chrysler bought a 15% stake in Simca. 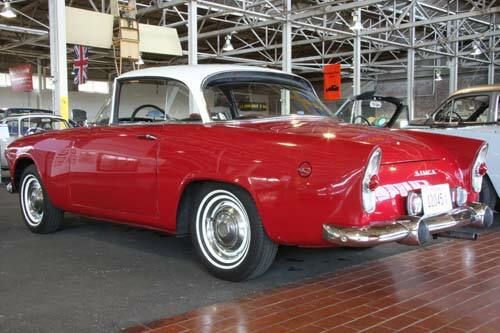 In 1970 Chrysler bought a controlling interest in Simca, and renamed it Chrysler France. Car production continued until 1978 when Peugeot bought Chrysler France and Chrysler U.K. After 1981 the Simca name had disappeared.